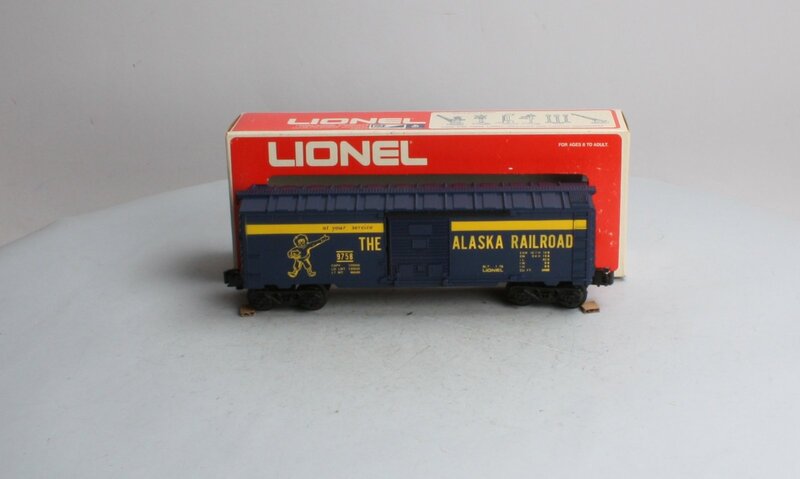 Here is a Lionel 6-9758 Alaska Railroad Boxcar. This car features plastic trucks, operating knuckle couplers, sliding side doors, metal wheels and axles. The Trainz SKU for this item is 4259085.